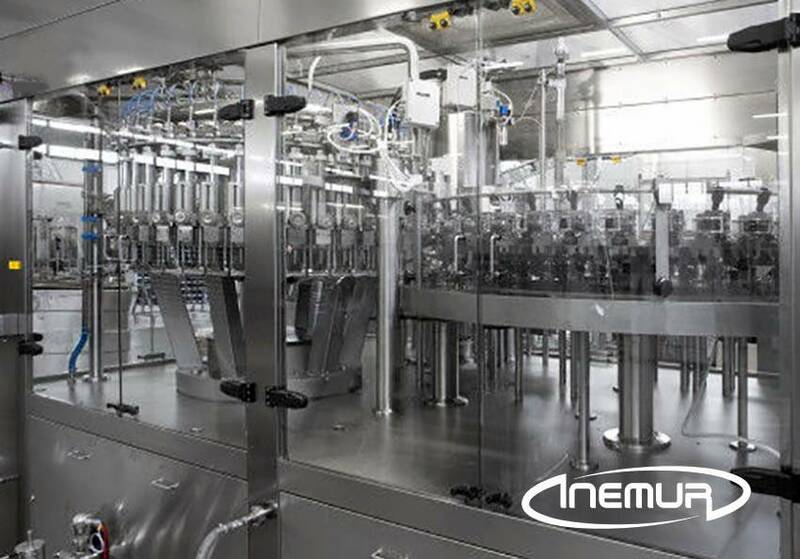 By means of linear and rotary systems, we have versatile solutions capable of packing almost any liquid (from viscous to highly foaming) with food products, beverages, chemicals, pharmaceuticals, cleaning or personal hygiene. 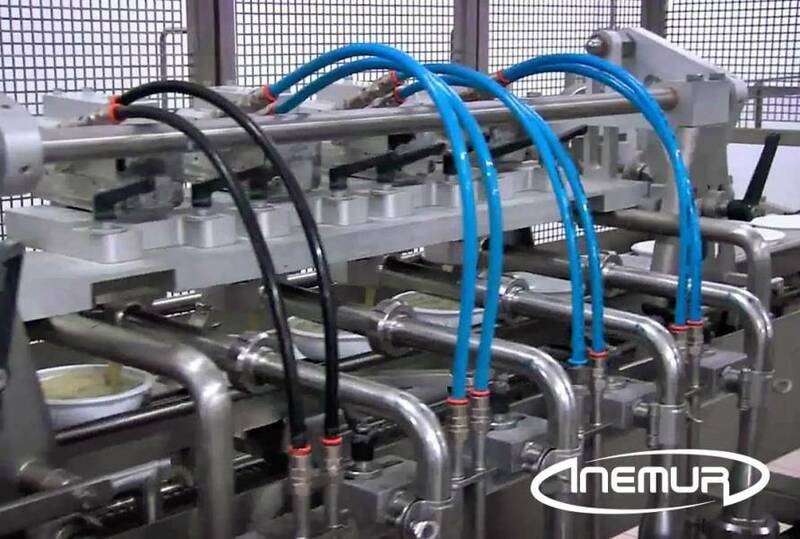 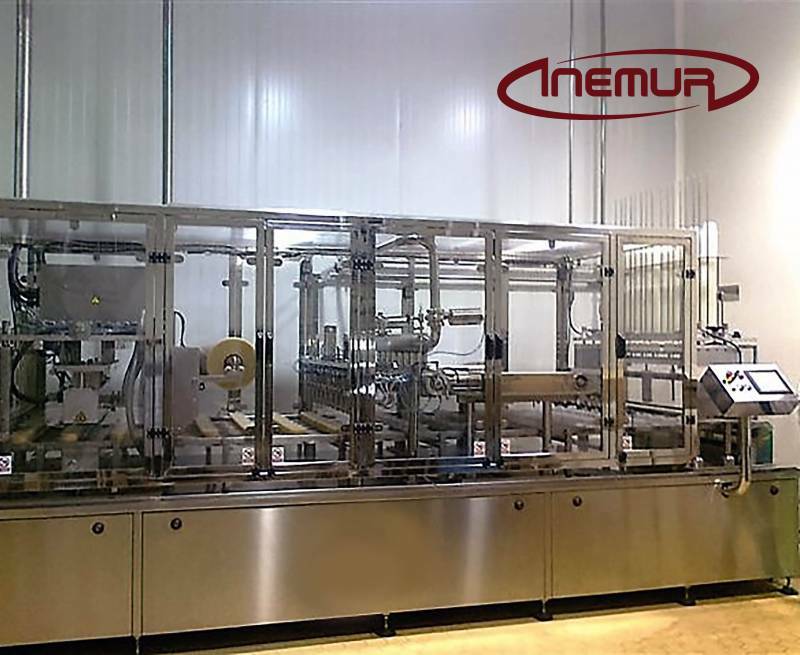 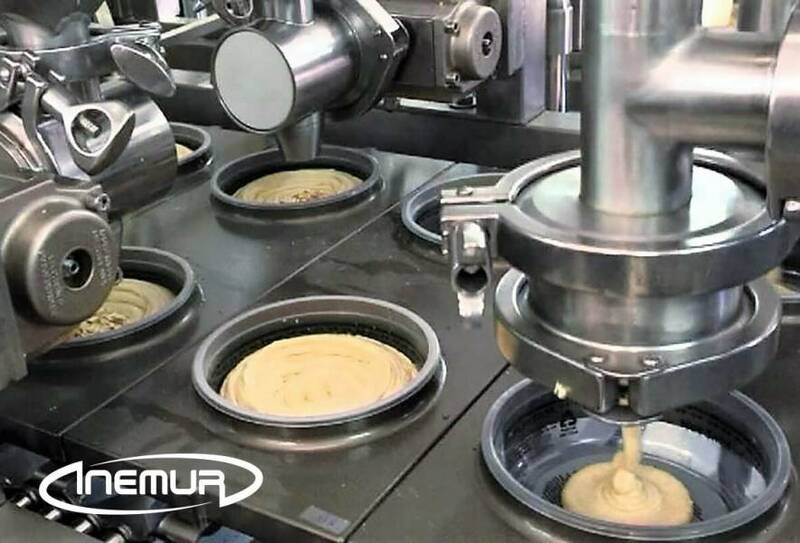 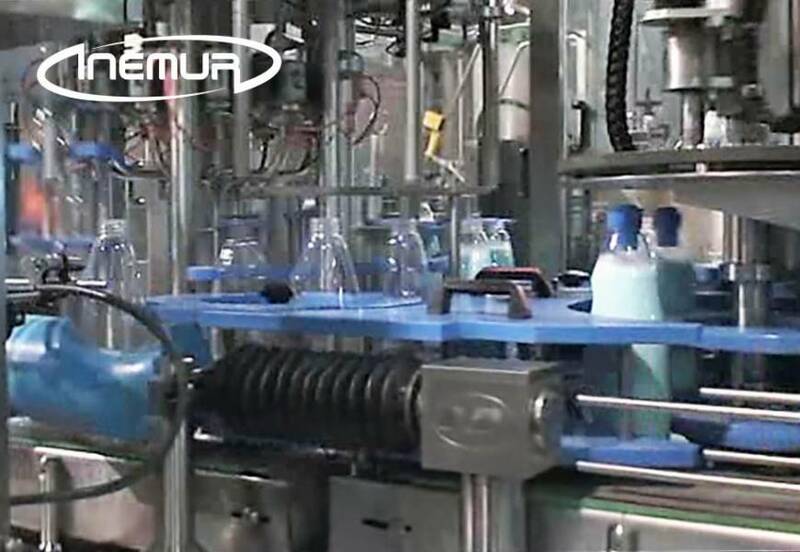 INEMUR designs and installs complete packaging lines, integrating all the equipment for dosing, bottling, and corking liquid products in an average production, adapting to the particular specifications of each client. 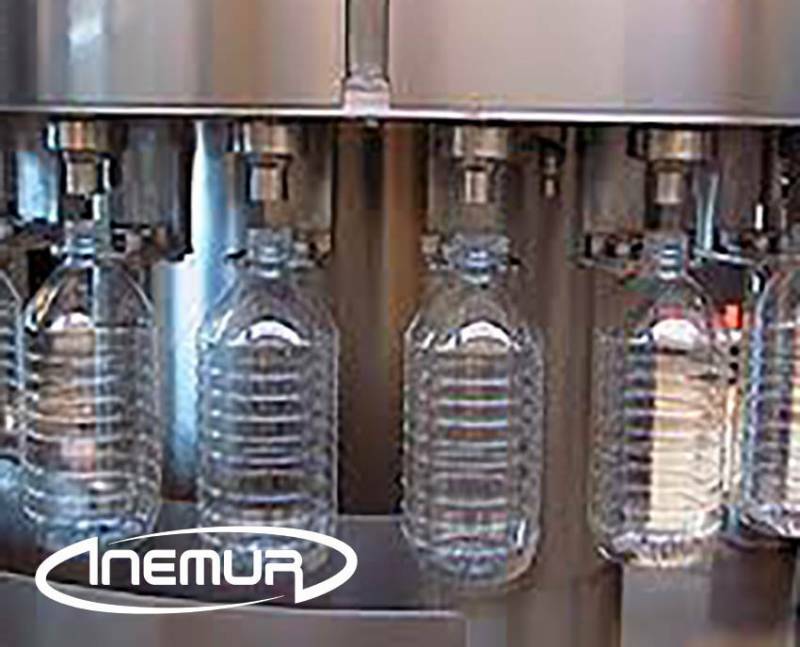 By means of linear and rotary systems, we have versatile packaging solutions capable of packaging nearly any liquid (from viscous to highly foaming) with food, beverages, chemicals, pharmaceuticals, cleaning, or personal hygiene products.